I say ‘little known’ because I don’t know much about him – nothing, in fact, until this past week. He may be super popular and I’ve just completely missed it all, but I doubt it. 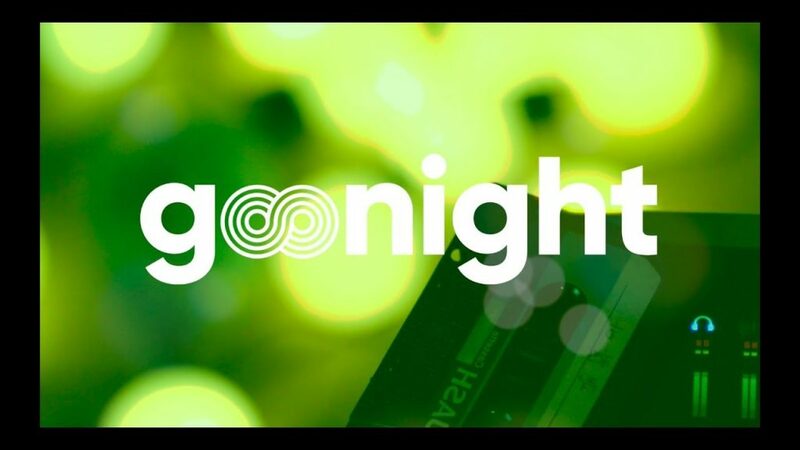 There doesn’t appear to be much out there to learn yet – seriously, Google ‘Goonight’ in English or Hangul and you’ll come up with a somewhat random assortment of pictures of Korean artists on VLive (including a large number of pics of Yeo One of Pentagon) and no articles specifically calling out this particular singer. What I do know, is that the earliest content available from him was released on 2016, he has four singles and zero full-length albums, I don’t have even the faintest idea of what he looks like, and I love, love, love his voice. Not a lot of depth there, but enough to fall just a teeny tiny bit in love. His latest single, Where It All Began, is a seriously gorgeous song with a hint of Indie and a taste of R&B (not enough to scare you away if you don’t dig R&B). The video may be one of the cutest things I’ve ever seen. My only gripe? She pours in the milk before the cereal. WHO DOES THAT? It’s entirely this was me in front of our Milk Tea Coffee Prince. And yes. WHO DOES THAT? It’s like a recipe for disaster.